dodgeball!! am watching it right now!! 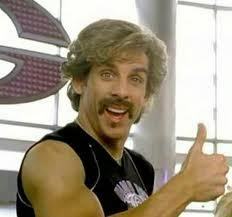 white goodman is a legend! Mine are The Five People Du Meet In Heaven and For One Mehr Day.